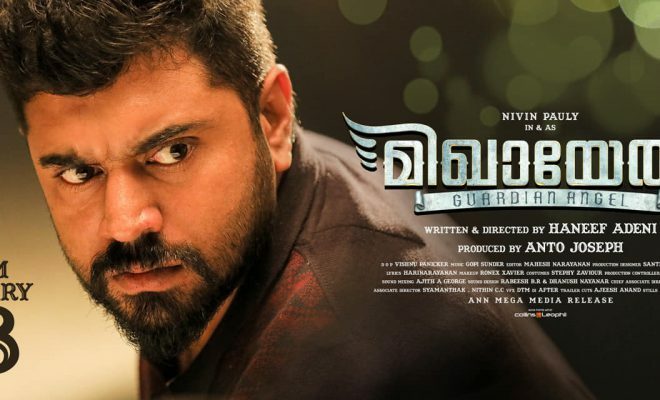 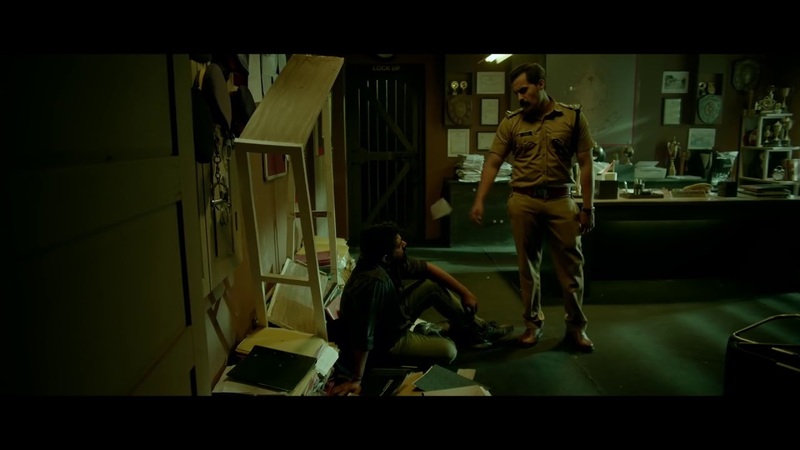 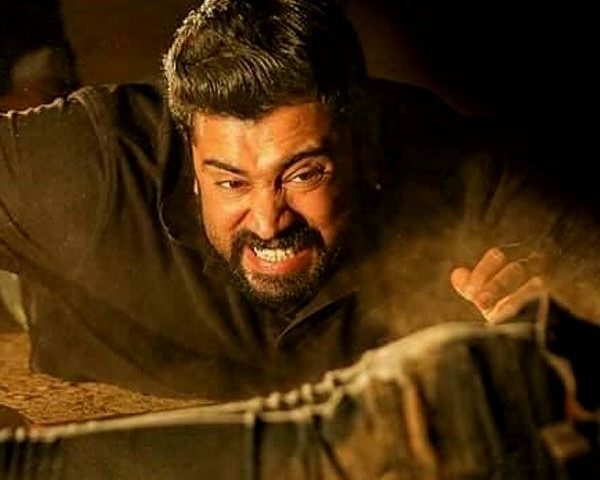 Mikhael is a 2019 Malayalam crime drama thriller, which has been written and directed by Haneef Adeni. 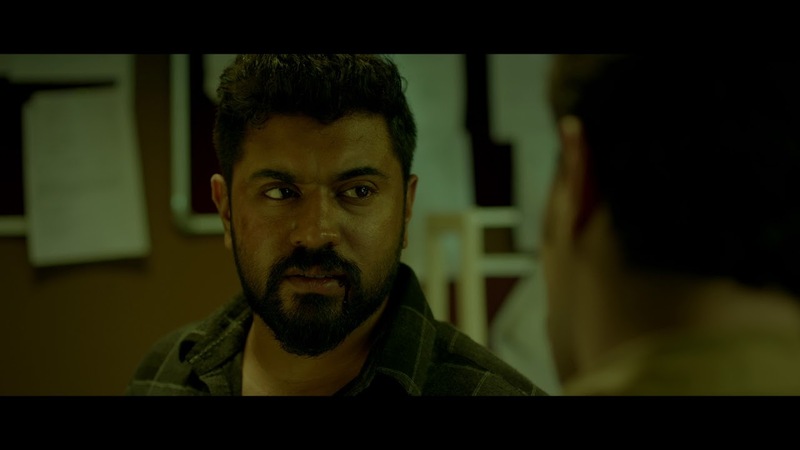 The movie star Nivin Pauly in the lead role. 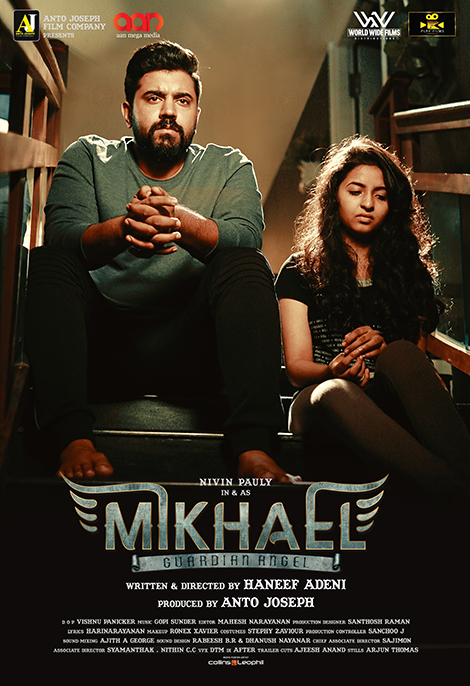 Mikhael is a 2019 Malayalam crime drama thriller, which has been written and directed by Haneef Adeni. 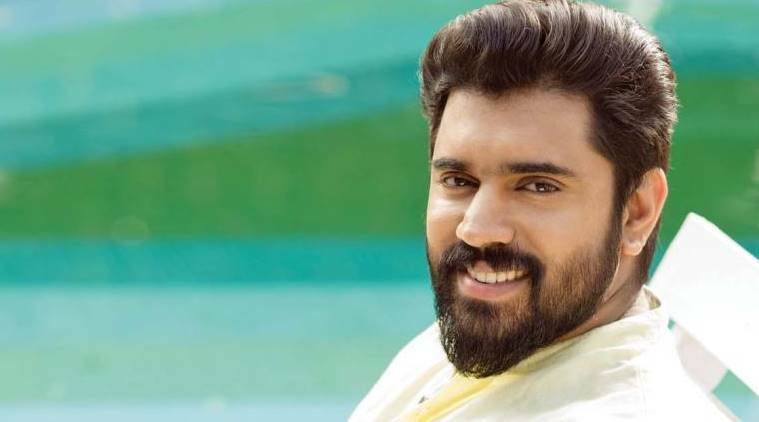 The movie star Nivin Pauly in the lead role.